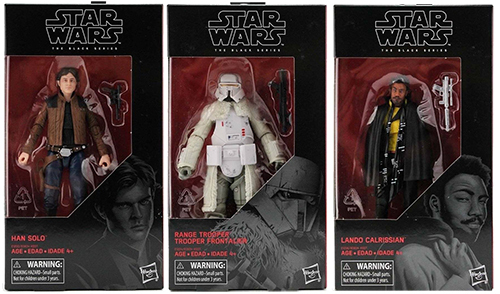 Hasbro is now accepting international orders for the HasLab TVC Jabba’s Sail Barge via eBay*. Remember, orders of more than 1 Barge or any orders with a US or Canadian shipping address will not be processed. *Yakface.com receives no advertiser revenue from eBay. 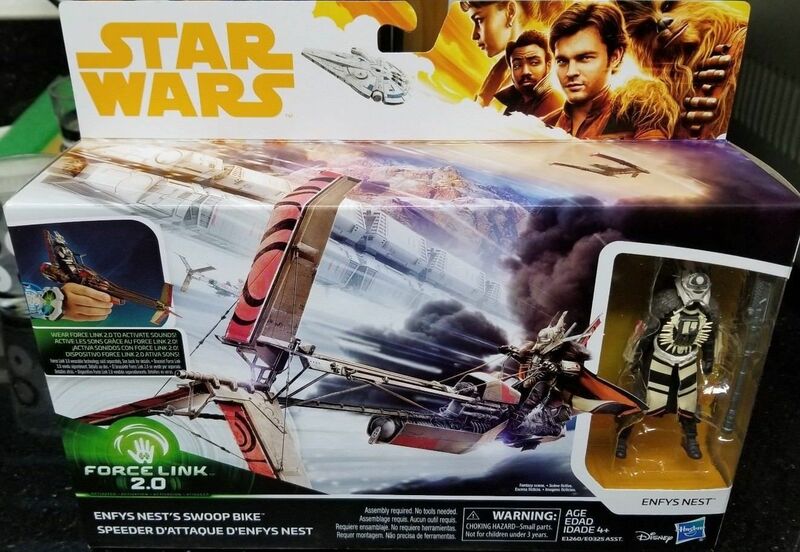 Our friends at JediNews have confirmed with Hasbro that March 28 will be the day in which those outside of the US and Canada* can purchase the HasLab Sail Barge via eBay. Head on over to JediNews for the eligible destination countries. *Orders from US and Canada will not be processed. 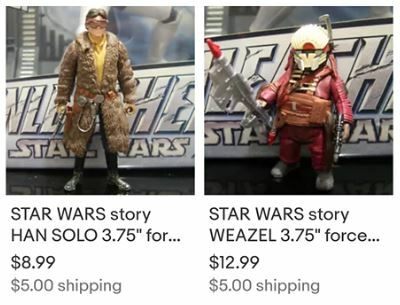 I must admit, I don’t know much about this, but came across what appears to be a Hasbro Titanium Series Tusken Raider in 3.75″ scale on ebay. I’ve asked around and nobody that I’ve solicited feedback from seems to know. It looks kind of familiar, but my mind may be playing tricks on me. 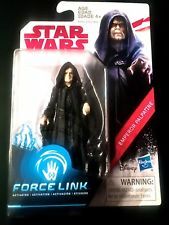 Is this an upcoming figure coming from Hasbro? Or something that was planned and was cancelled? Let us know your thoughts on this figure either here or in our forums! 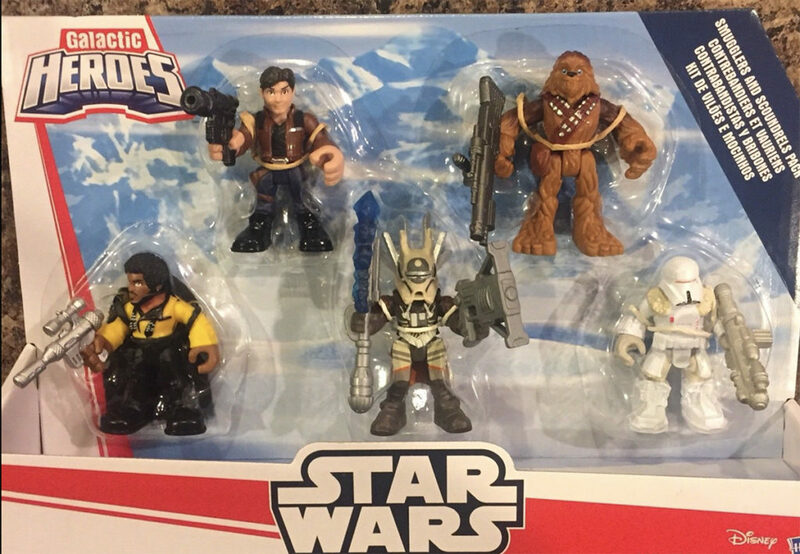 eBay seller tunghori has some Mission on Vandor single figures available if you are so inclined. Click here to check them out and to peruse through his various selection of items available.